Born in St. Louis, Marsha Mason began acting at Nerinx Hall High and Webster College. After nearly a decade on and off-Broadway, she catapulted to film stardom with Cinderella Liberty (1973), for which she received an Academy Award Nomination and won the first of her two Golden Globe Awards. From 1977 through 1981 she earned Oscar nominations for The Goodbye Girl, Chapter Two and Only When I Laugh, all written by her then-husband Neil Simon. While still appearing in films, Mason later returned her focus to the theater. She also was nominated for an Emmy in 1997 for her work on television’s Frasier. 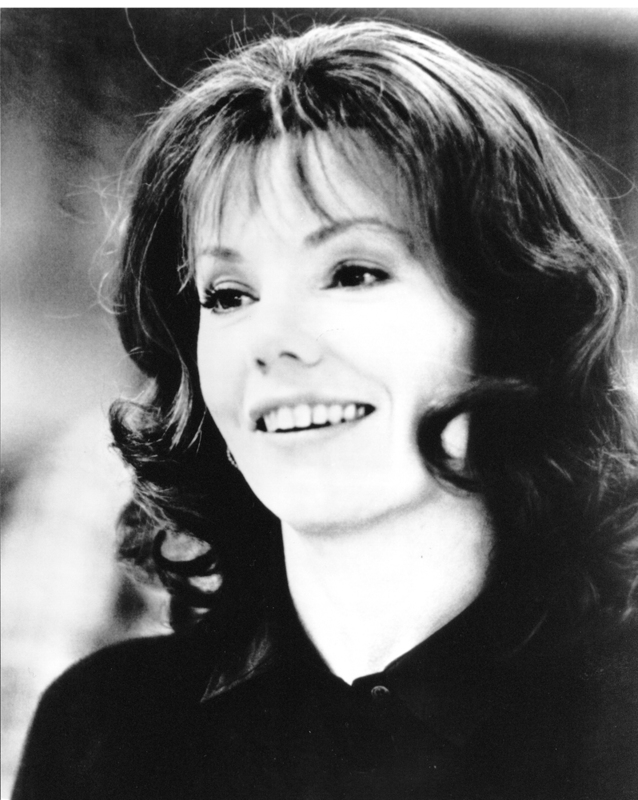 Lauded for her portrayals of contemporary women, Marsha Mason became a leading actress of her generation. Marita Woodruff, Marsha Mason's former drama instructor at Webster College, accepted the award on behalf of Marsha Mason.